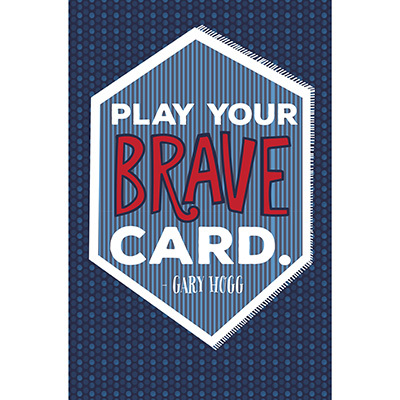 These colorful posters contain some of Gary’s most popular quotes and are great for people of all ages. Designed to inspire these posters come printed on 80 lb cover stock and measure 12.5 inches by 18.5 inches. Collect them all!